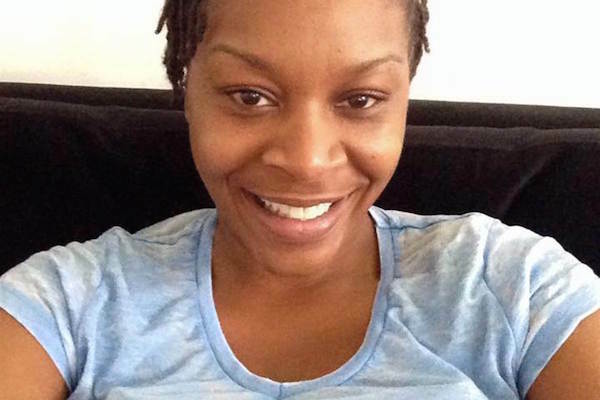 Dying while you’re in police custody seems like a horrible way to go. 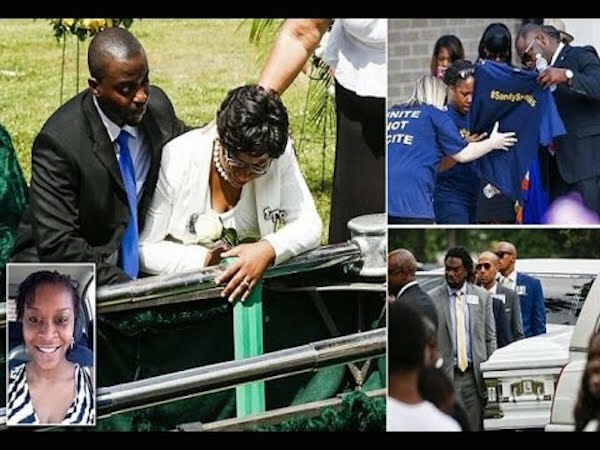 However, some infamous cases that got the attention of the media usually involve having inmates die at the hands of cops even if they really don’t have any charges upon them yet. 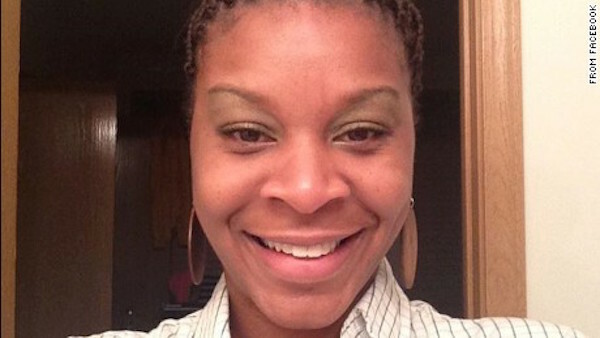 Let’s take a look inside Sandra Bland’s case, one of the most iconic deaths in police custody that shocked the US. 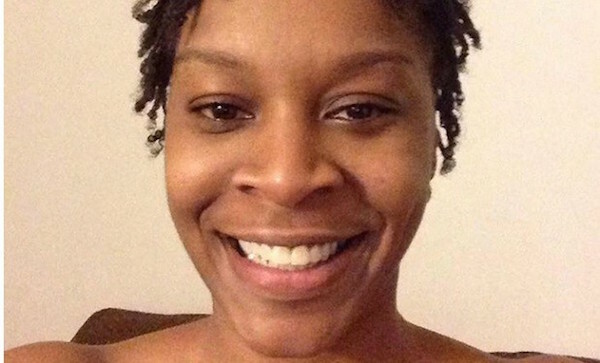 Sandra Bland was a woman who was found hanged inside her jail cell three days after she was arrested during a traffic stop. 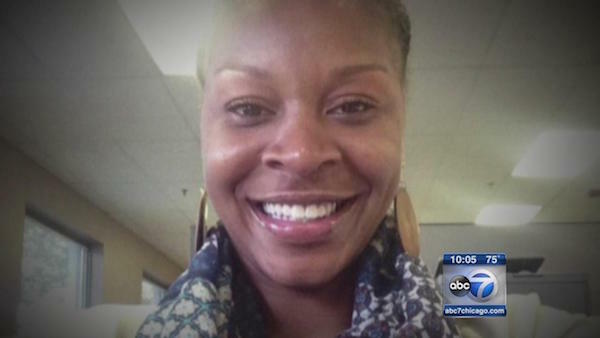 The events surrounding her death was inconsistent with what the police told her family. 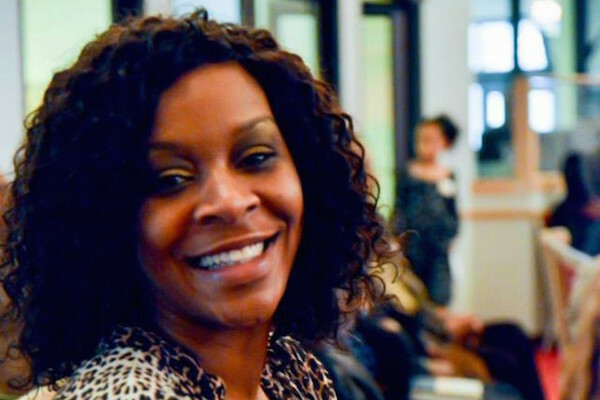 Brian Encinia was the cop who stopped and arrested Sandra Bland. Things got heated between the two of them, with Encinia forcefully placing Bland on the ground before arresting her. 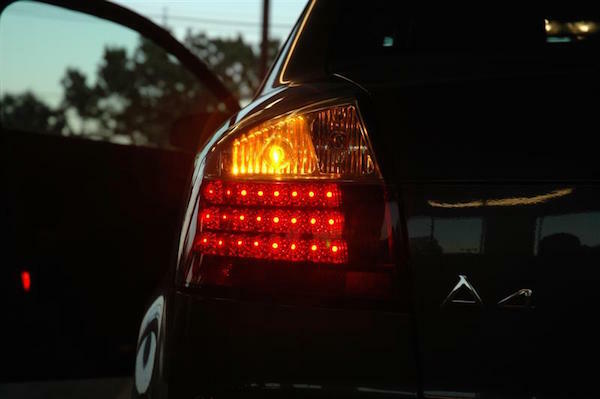 Bland was stopped for failure to signal a lane change. 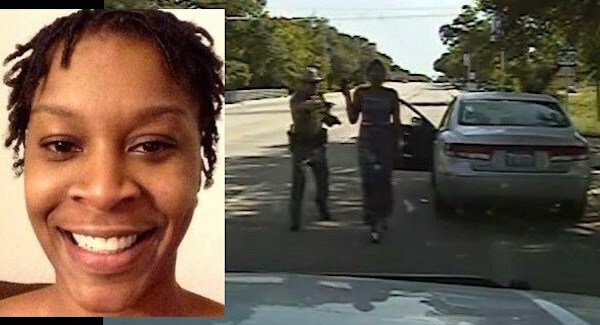 Since there was a lot of controversy surrounding Bland’s death, the Texas Department of Public Safety released dashcam footage from the night of her arrest, but the video appeared to be heavily edited. 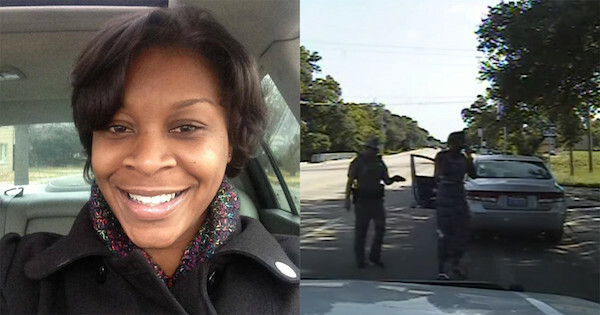 Bland was questioning Encinia about why she was being arrested, which seemed to irk the cop. She refused to leave her vehicle until she got a valid answer, but Encinia ended up threatening to attack her with a taser. 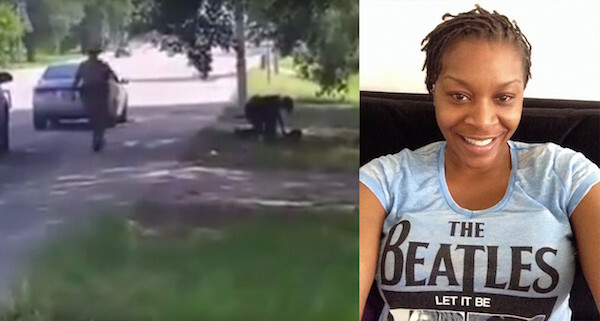 A bystander managed to record video footage of Bland lying on the ground with Encinia and another female officer standing over her. 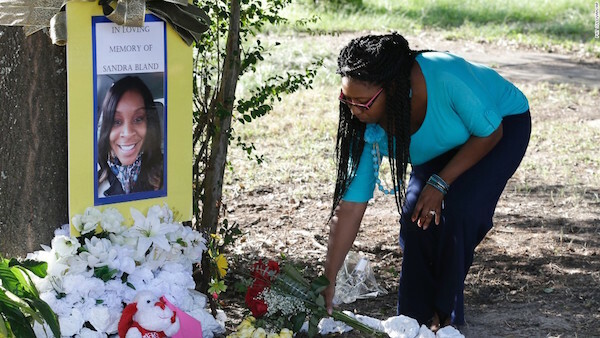 Bland could be heard saying that Encinia slammed her head onto the ground and afterwards, Encinia could be heard ordering the bystander to leave. The DPS said that Bland was arrested for kicking Encinia and was charged with assaulting a public servant. 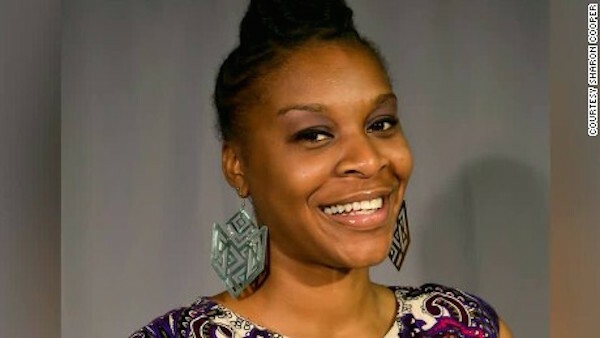 Because she was acting uncooperatively during the arrest, she was deemed as a high risk to others and placed in a jail cell by herself. 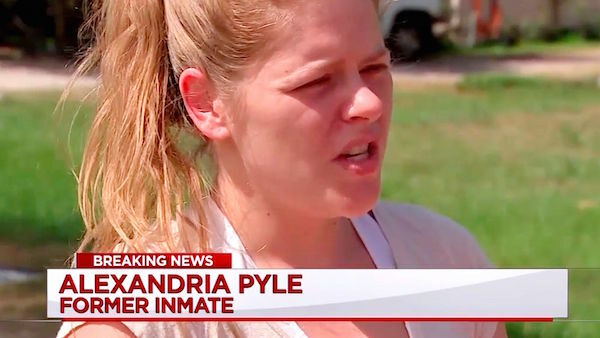 Pyle was an inmate held at an adjacent cell. 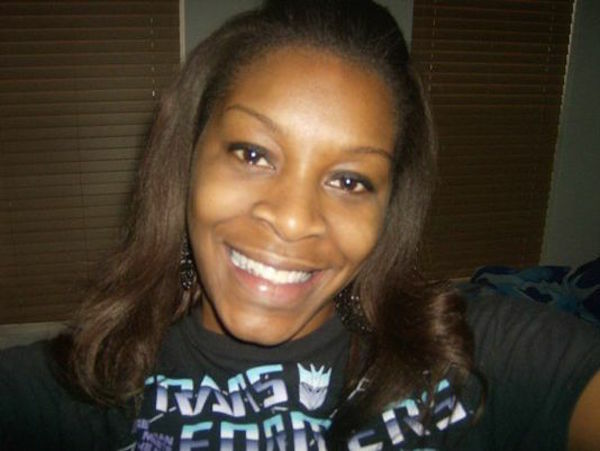 She said that Bland seemed “sort of distraught,” and told her that she was upset that her friend didn’t bail her out. 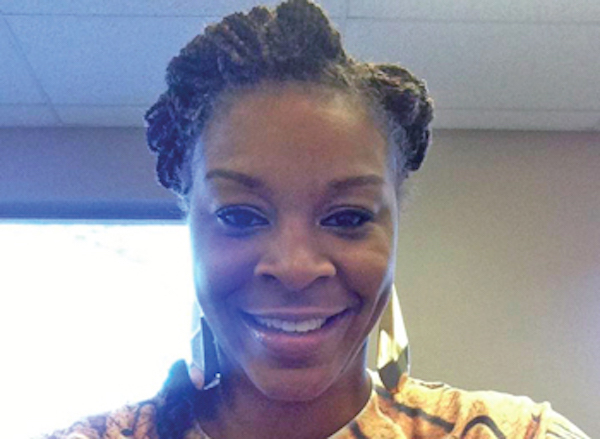 It was reported that Bland died by hanging herself using a plastic bag. However, some of the details presented by cops weren’t plausible. 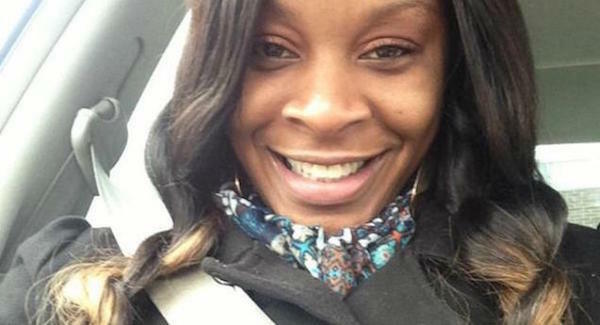 While the coroner did confirm that her death was from asphyxiation, there’s still no explanation why she had abrasions on her wrists, arms, and the side of her head. 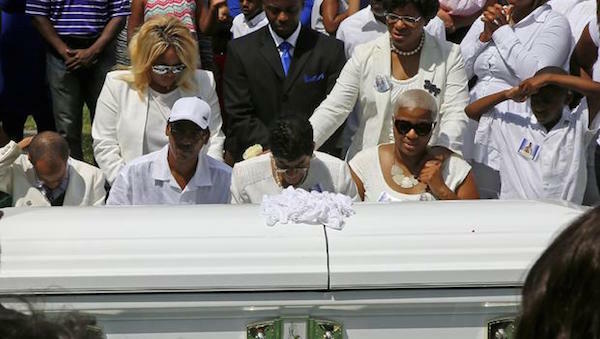 Because Bland’s family and friends were suspicious of the events prior to her death, they called for an independent investigation to prove that she was murdered. Due to the fact that officers failed to check on their inmates on a regular basis, the precinct became the subject of a different investigation. The footage alone seemes a bit sketchy because of some discrepancies and possible missing parts of the video. 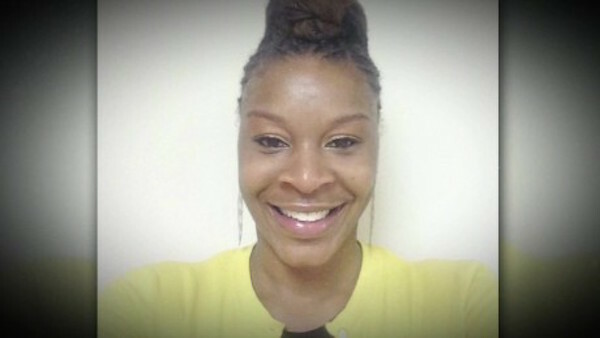 The DPS only decided to release footage from Bland’s final hours in order to wash their hands of any wrongdoing, when it’s so obvious that they did commit a mistake that led to her death. 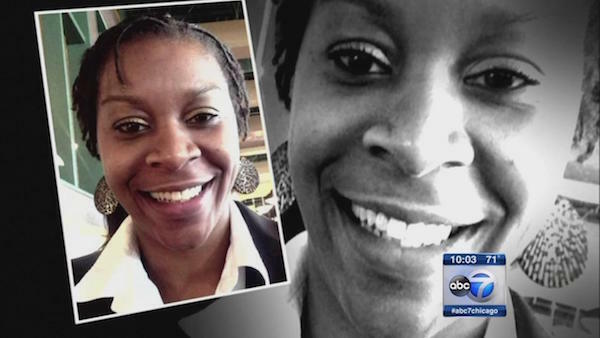 For someone who was in jail for 3 days, Bland had a very high amount of THC (from marijuana) in her system. 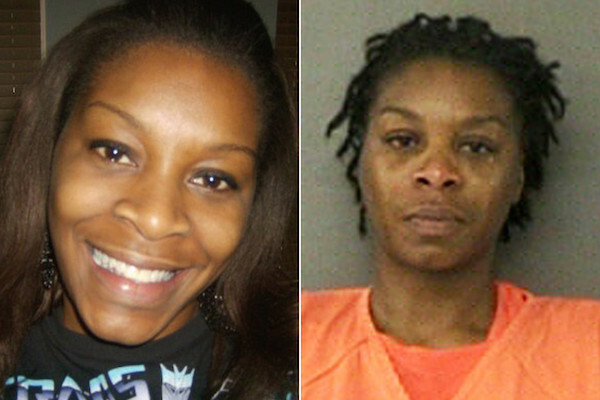 Which made people question how she got access to the drug while detained. 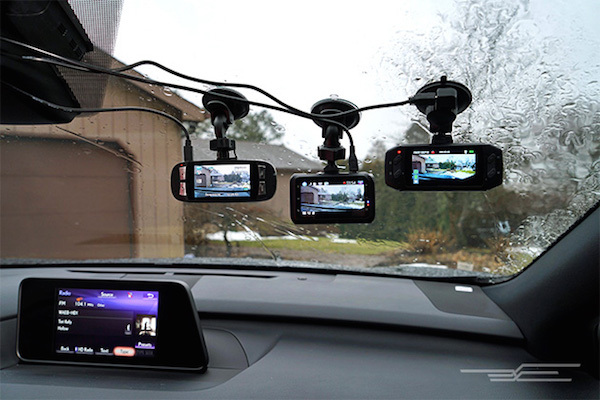 The DPS decided to release more footage after people questione the initial one that they released. However, it still didn’t answer what happened to Bland. 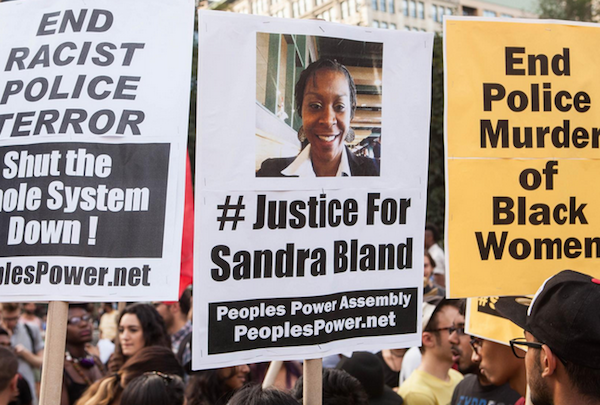 Bland was actually an advocate against police aggression and was a highly educated woman. Mosley was one of the last people that Bland left a message to. She asked him to bail her out, but had missed her message. 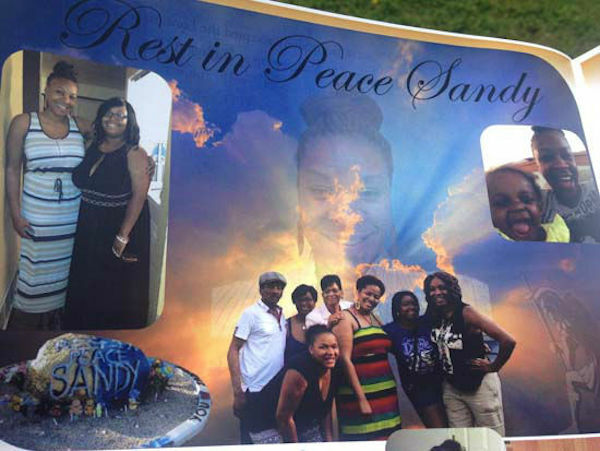 Bland’s family filed a wrongful death suit and decided to settle for $1.9 million. Brian Encinia ended up being found guilty of lying under oath. Texas jails are now required to have medical staff to be on duty 24/7 in order to check for the well-being of inmates.